Purchasing a home is one of life’s most important milestones. 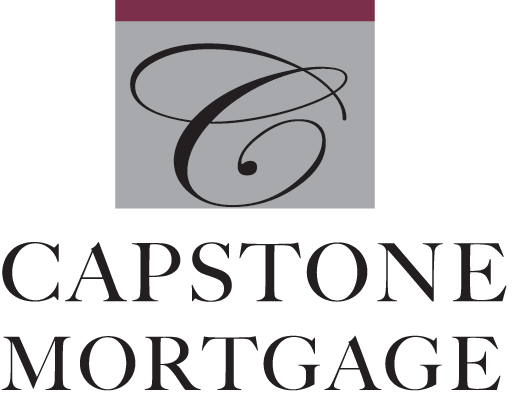 At Capstone Mortgage, our goal is to ensure that you fully understand the process and always feel confident. Here is what goes into purchasing a home. Finding the right neighborhood is a crucial step in the buying process. Utilize online resources like NeighborHood.com, a site that offers general overviews of neighborhoods based on home prices, commute times, crime rates, and specific demographics. Or try GreatSchool.org, which gives schools ‘report cards’ based on teacher, parent, and student feedback. Evaluate income and total debt. Think about how much you can afford for a down payment. Finally, check your credit score and fix any errors that appear. In order to secure pre-qualification, we review your credit history, employment status, income, assets, debts, and other information. Pre-qualification allows you to better understand how much you can afford for a home. It also demonstrates to sellers that you are able to proceed with a purchase transaction. A good real estate professional will, among other things, inform you of current market trends, guide you toward properties that fit your criteria and budget, negotiate on your behalf, and coordinate with other necessary professionals. Hiring the right real estate professional can make all the difference. When it comes to buying a home, the goal is to strike a healthy balance between income, housing costs, and other financial obligations. You want to prevent yourself from becoming ‘house poor.’ This is when the majority of your income is spent on your home’s mortgage, property taxes, utilities, and maintenance, leaving little else for other expenses. Working with your real estate professional, you make an offer on a property. If the seller accepts, it becomes a binding agreement. Next, you carefully review the offer with your real estate professional. Your contract is contingent upon a home inspection. If the inspection reveals a problem, you have three options: negotiate a resolution; withdraw the offer; or accept the deficiencies and move ahead. Once the seller agrees to the contract, you move forward with your mortgage. If you are already pre-qualified, much of the work is already done and your loan is processed quicker. On closing day, you sign papers that legally transfer ownership from seller to buyer. Closings are typically held at a title company or law firm. The closing officer coordinates all document signings as well as collects and disburses funds. To get started on the homebuying process, contact Capstone Mortgage today.